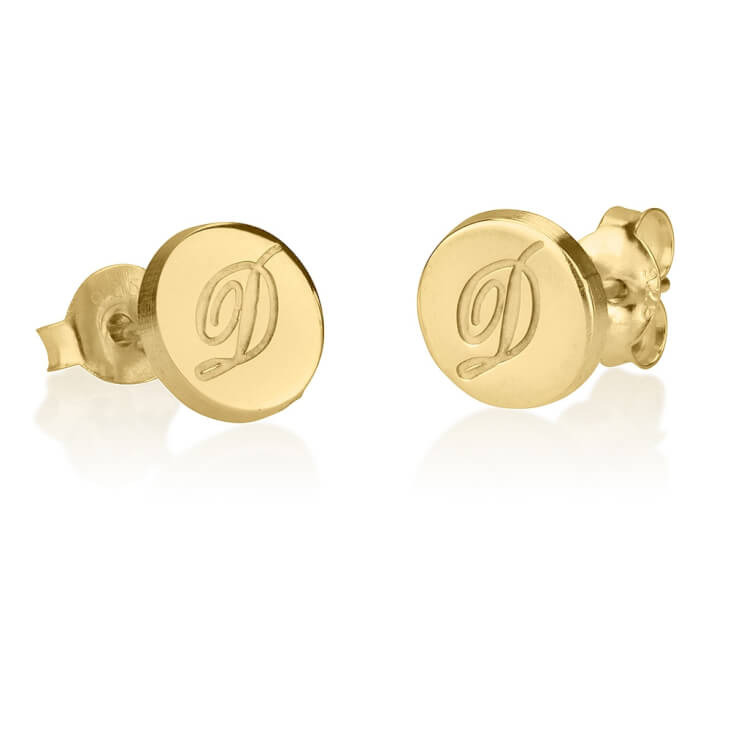 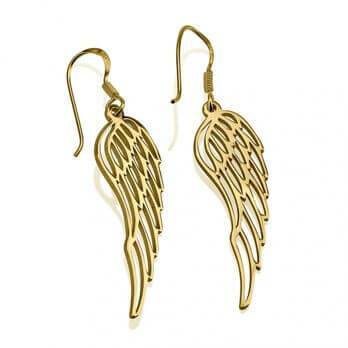 There's no classier way to accessorize than with these simply exquisite initial stud earrings. 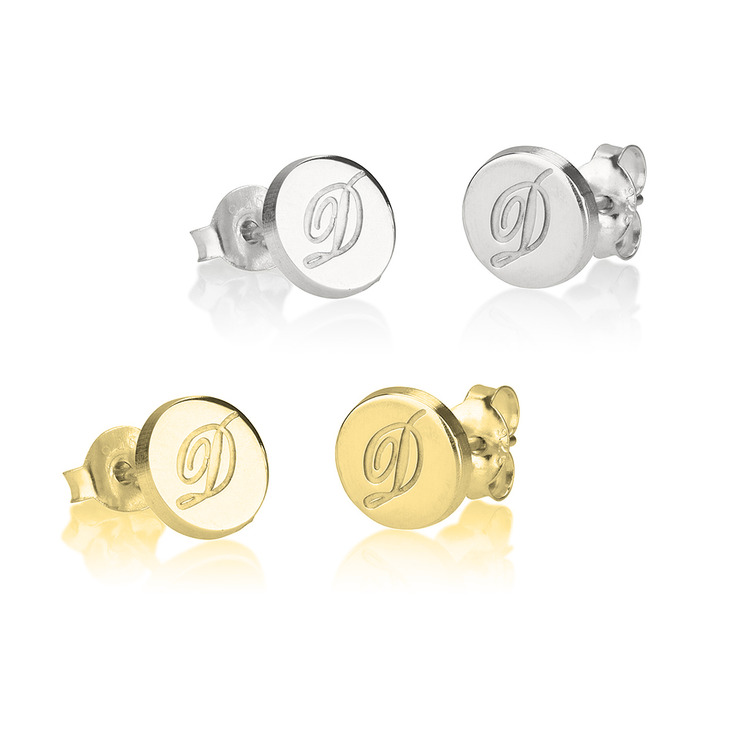 Beautifully engraved on this smooth disc surface, we will custom design the initial of your choosing on each earring to truly tailor these studs to suit your style. 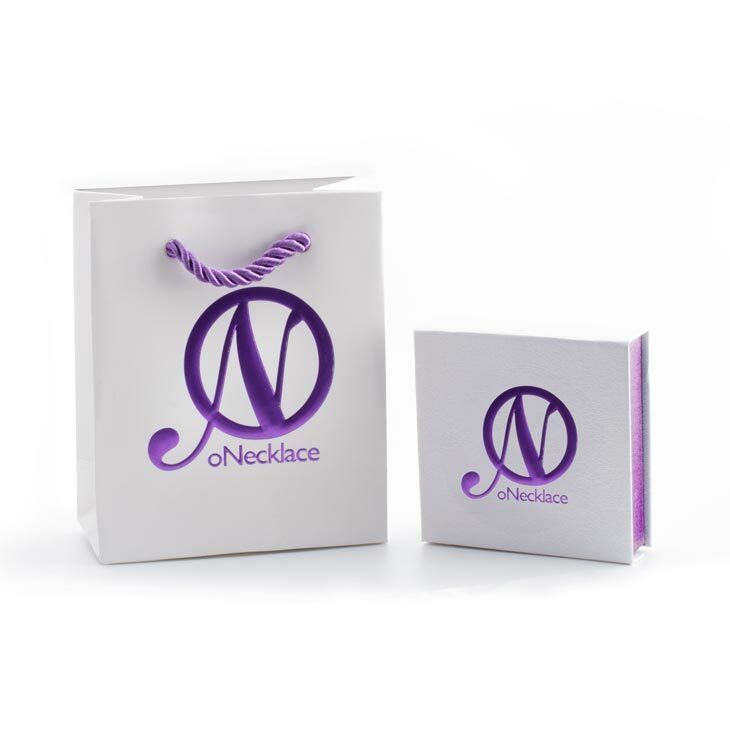 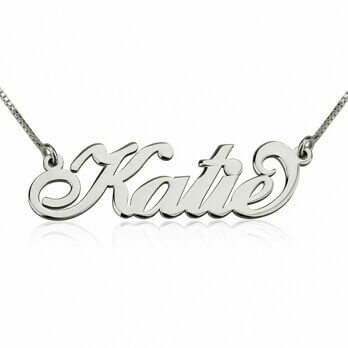 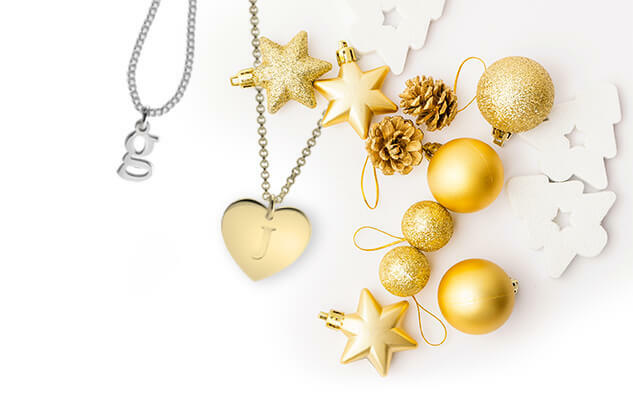 Available in gold plating, sterling silver, and rose gold as well, you will have your pick of materials to best match and express your taste, or give as the perfect thoughtful gift to a loved one.